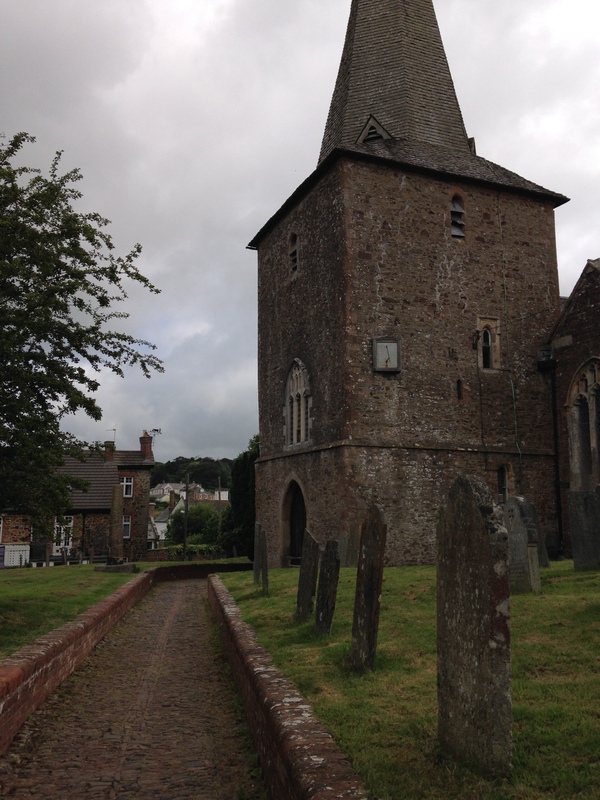 Thanks, Hughes’ history in Devon is fascinating and seems completely under exploited by the county. Perhaps, on reflection, that’s ideal. I love the fact that a farm where Seamus Heaney and Hughes spent time together is now, simply, a farm again.